Looking for a simple way to garden with better soil, fewer weeds and cleaner borders? 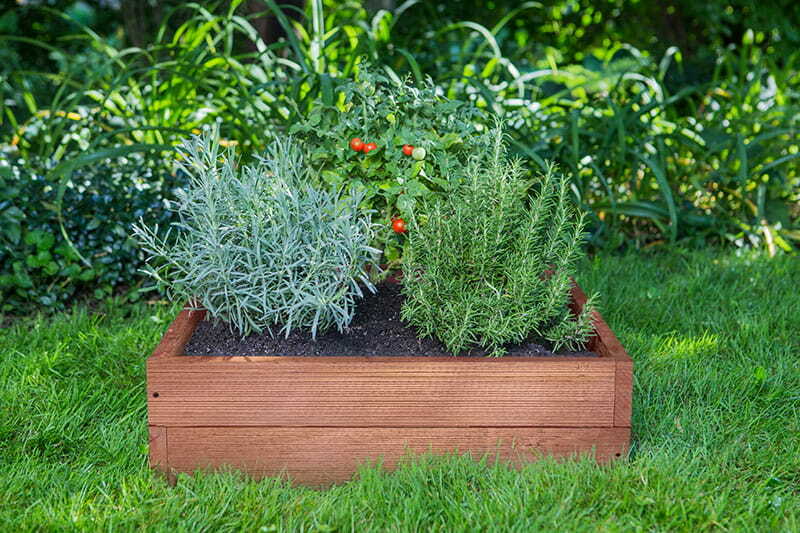 Grow your next garden in a raised garden bed. Raised garden beds are steadily growing in popularity, and it’s no surprise. There is a lot to love about them. 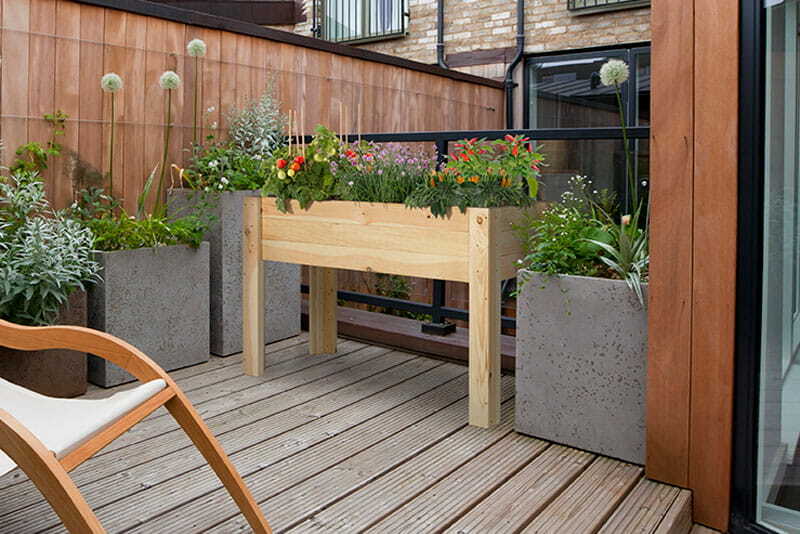 You don’t have to work with existing soil – choose your own, tailored to the plants you intend to grow. Raised beds help prevent weeds, especially if you lay down a weed barrier. The sides of the raised bed keep soil from eroding or spreading into other areas. In addition, raised beds drain better than conventional garden beds, prevent soil compaction and tend to warm earlier in the season. Outdoor Essentials® raised garden beds come in easy-to-assemble kits. 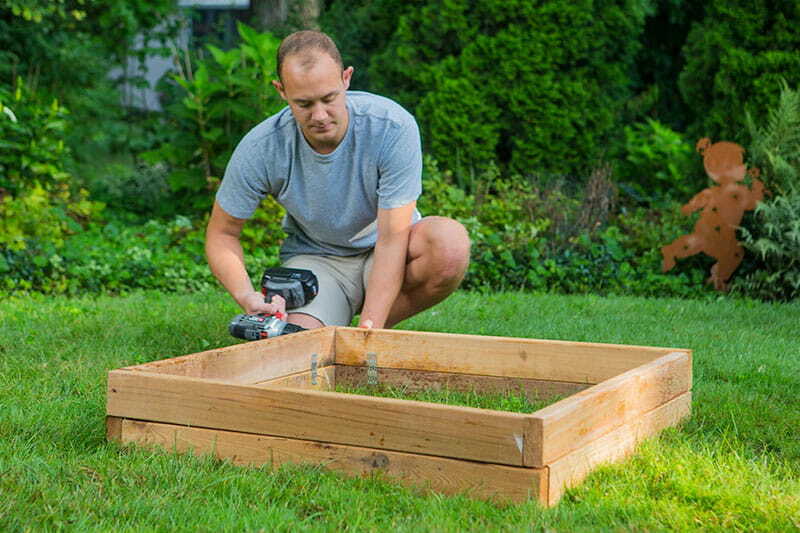 You don’t have to spend hours building a raised garden bed from scratch. Build one in minutes, and spend the rest of your time tending to what’s important – the garden itself. Our kits come in a variety of sizes and material options. Choose from wood or vinyl, painted or plain.